The Victoria Beach School District was organized in December 1915. A school building operated in the Municipality of Victoria Beach. 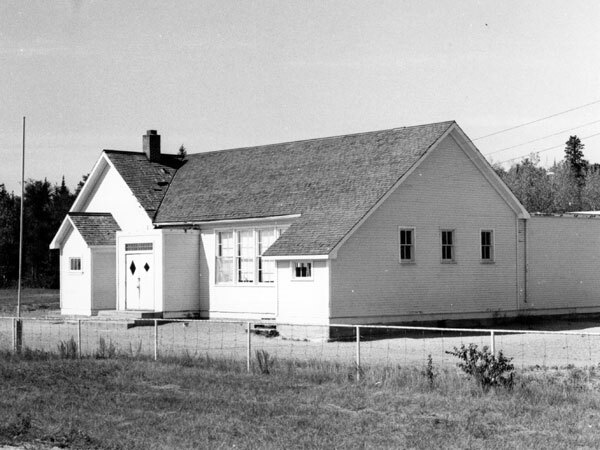 In 1967, its area became part of the Lord Selkirk School Division. The former school building is no longer present at the site. The teachers of Victoria Beach School were Allan T. Burton (1916), Elizabeth Ehman (1916-1917), Vincent P. Murphy (1917), L. Neilson (1918), Christine Johnson (1918-1919), C. M. Brandon (1919), E. N. Very (1920), Daisy Lorraine Walker (1921), Thomas E. Black (1921-1923), Geraldine Kavanagh (1923-1926), Winnifred Gertrude Shield (1926-1927), Winnifred Gertrude Thomas (1928, 1943-1946, 1953-1960, 1965-1966), Gladys Lyle Simpson (1928-1931), Irene Merle Riddell (1931-1935), Helen Hendrie Terry (1935-1938), Mary Beatrice Jamieson (1938-1939), Margaret Jean Gallagher (1939-1941), Viola Mabel Carefoot (1939-1941), Dorothy M. Slaughter (1941-1942), Frances E. Willard Gray (1941-1942), Ethel Wilhelmina Bailey (1942-1943), Frances E. Willard Ateah (1942-1943), Walter G. Jose (1944), Vernon Lorraine Trainor (1944-1945, 1947), Lily May Nevin (1944-1946), Ernest Harold Ranson (1947), Grace Anderson (1941-1949), Enid Louise Jonsson (1947), Mr. Soren Barnhard Jorgensen (1948-1949), Anne Ellen (1949-1950), Margaret Alice Morton (1949-1950), Violet Phyllis Bell (1950-1951), Melvin Stewart Bell (1950-1951), Lena Shewchuk (1951-1952), Michael John Shewchuk (1951-1952), Mrs. Elsie Marie Neufield (1952-1953), Peter Neufield (1952-1953), Mrs. Evelyn Carriere (1953), Steve E. Fisher (1954), Anita Rita Campeau (1954-1955), John C. Campeau (1954), Marina Lela Lester (1955-1960), Marina Chapel (1960-1964), Maria Merkatz (1960), H. Hryhorka (1961-1962), Vernon Lee (1962-1963), Roberta F. Phais (1962-1963), Mrs. Valerie Harrison (1963), John Harrison (1963-1966), Brian N. Orvis (1964), Thora Oliver (1964-1966), Sharon Whyte (1964-1965), Margaret Lesperance (1966), and Gladys Sigurdson (1966). 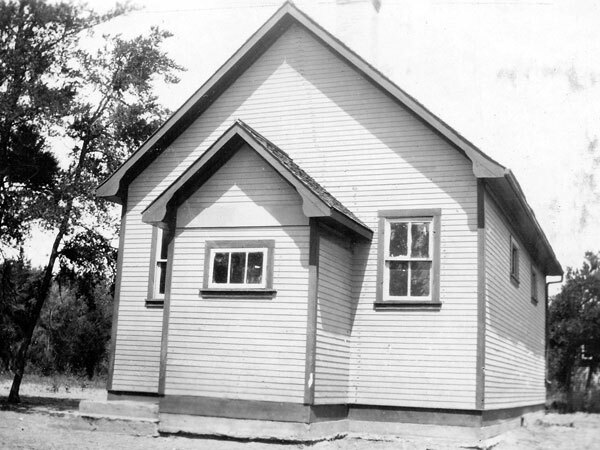 Source: Archives of Manitoba, Architectural Survey, Victoria Beach 5.